Are you being charged with a crime and threatened with jail time and possible fines? Is your family facing a difficult issue – such as divorce – and in need of a lawyer? Our firm can help. Attorney Jody Fisher, an attorney based in Leesburg and serving clients throughout West Lake County, has over 17 years of legal experience that she is ready to put to work for you. Our team is passionate about helping clients protect their rights and pursue their goals. When you need to talk to a knowledgeable family law or criminal defense lawyer, contact us to schedule a consultation. By focusing on a few key practice areas, Attorney Fisher has been able to accumulate extensive experience in some of the most crucial legal challenges people face in their lives. With past experience as a prosecutor, she is able to anticipate the opposition’s strategies and build a case that achieves your goals. Attorney Fisher keeps your best interests in mind every step of the way. 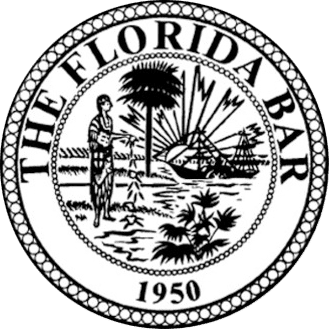 The bulk of our firm’s work is in criminal defense against Florida state charges ranging from misdemeanor drug charges to felonies, and family law, including divorce, adoption, and paternity. All of these legal practice areas require careful attention to detail, compassion, and patience – and that is exactly what you will get from the Law Office of Jody L. Fisher. Clients and peers alike know and respect Attorney Fisher’s abilities. Her positive reputation within the legal community and among past clients attests to her skills as a lawyer. We understand that what you are going through is challenging, stressful, and emotionally taxing. Our goal is to be a compassionate guide through the legal process you are facing. Our Leesburg attorney also understands that you probably have a lot of questions about what is to come – rest assured that we have answers.  Mar 25, 2019 What Is Attorney-Client Privilege? 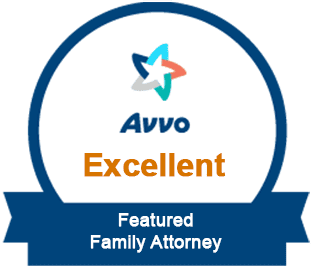 Feb 21, 2019 What Is an Uncontested Divorce? Jan 11, 2019 What is Civil Asset Forfeiture?